I don’t Like him. It’s not that he isn’t funny really, it’s that his characters don’t really change ever. 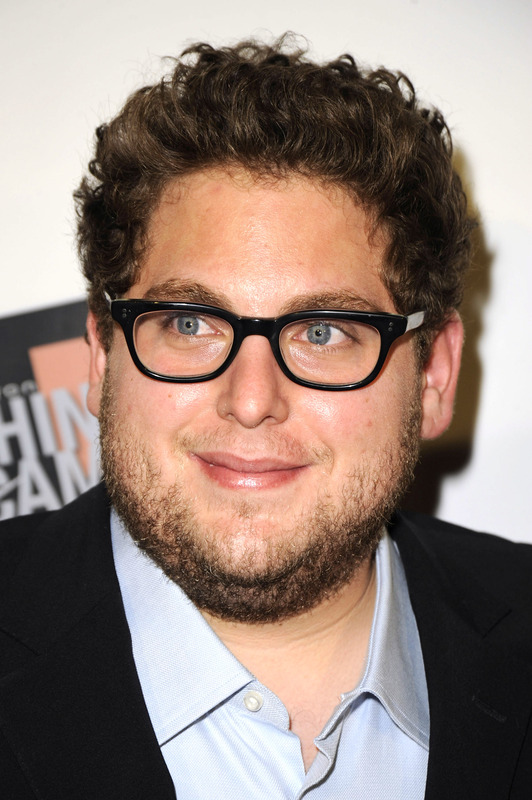 But that aside, Jonah Hill is trying to get his directing on for a movie called “the kitchen sink”. What makes this aptly named? Well probably because it’s about a teenager(human), a vampire and a zombie teaming up to fight off an alien invasion. The only demographic they’re missing is the spectre and werewolf fanboys. Now I’m not gonna say that I could make a better movie…but I totally could, plus I wouldn’t even use the grays, id replace them with ManBearPigs. anyways, I’m sure it’ll be at least okay cuz I put a little bit of faith the fear of God in Jonah, if we are lucky we might even get something re-watchable. But that’s just me, whats Your opinion? 02 Mar	This entry was written by CatastroFUCK and published on March 2, 2011 at 1:01 PM. It’s filed under Movies and tagged aliens, is it grey or gray?, Jonah Hill, just give me a direction!, vampires(the NOT-sparkley kind), world war, you're so fat, zombies. Bookmark the permalink. Follow any comments here with the RSS feed for this post. Oh boy it’s like you understand my mind You appear to grasp lots concerning this, rather like you wrote the book in it or something. i feel that you just might do with some pictures to drive the content home a trifle, but apart from that, this is often useful blog. a decent read. I’ll definitely revisit again.